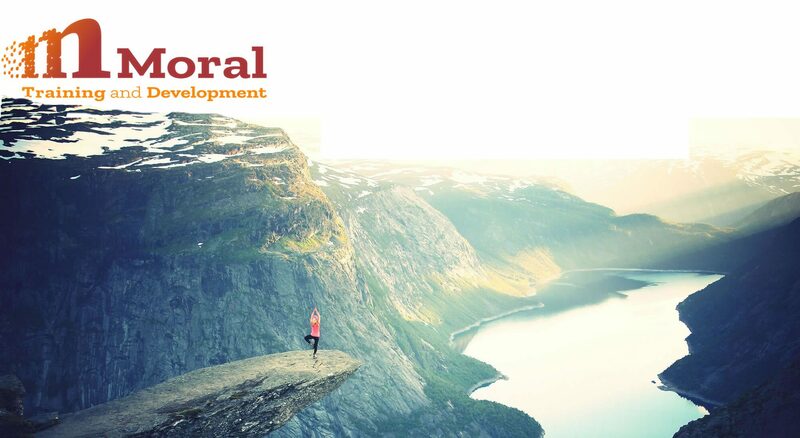 Moral Training & Development enables you, the client, to build a better future. Achieving this through outstanding collaboration & engagement. Establishing your needs & outcomes consistently at every possible juncture.